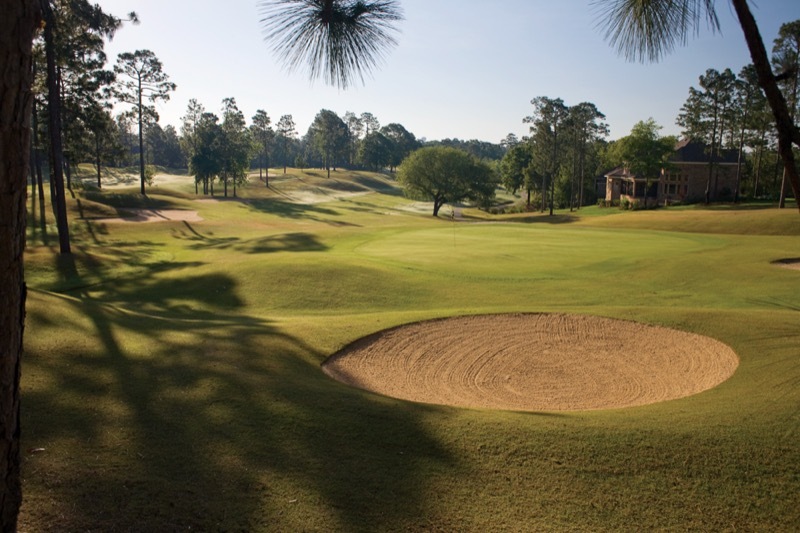 TimberCreek Golf Club offers golfing enthusiasts a truly unique and memorable experience. 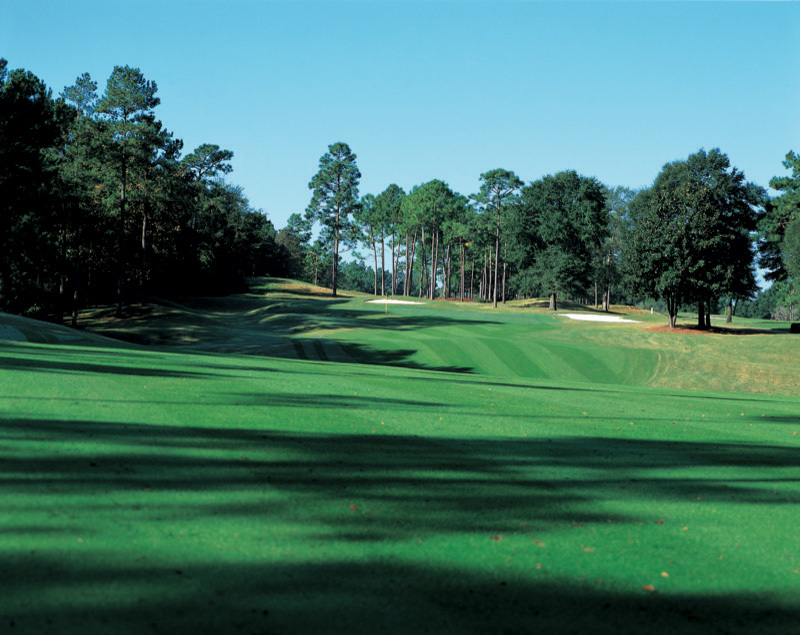 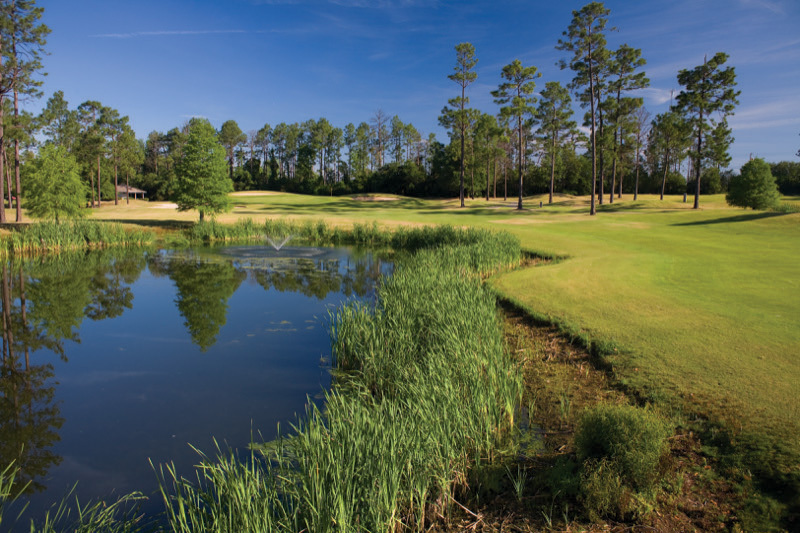 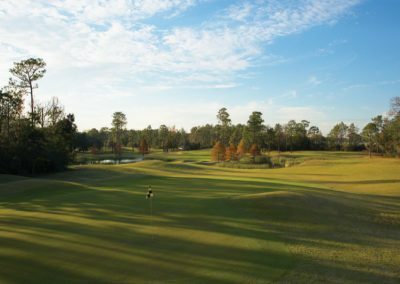 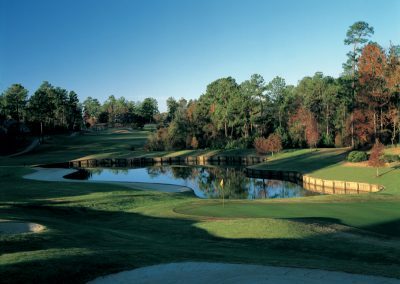 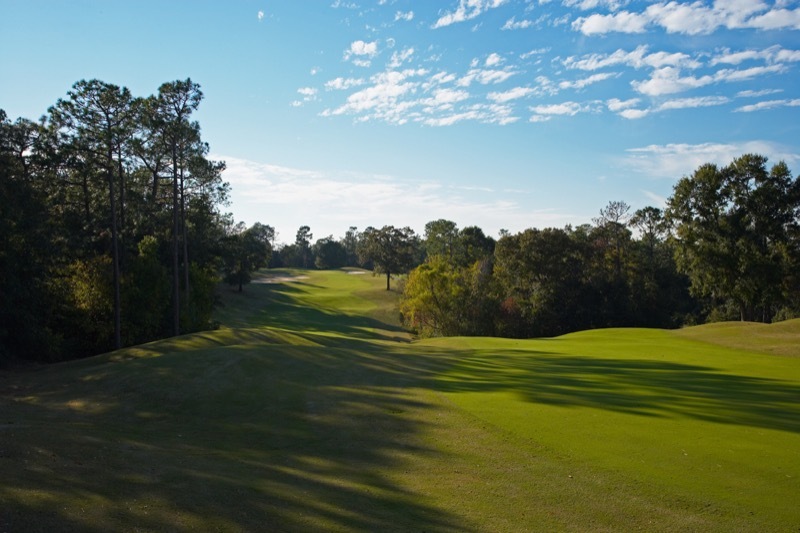 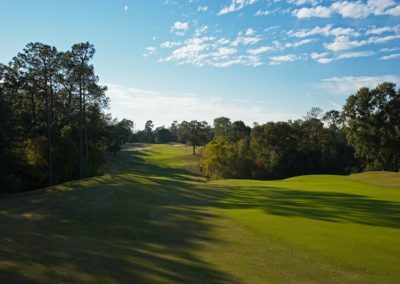 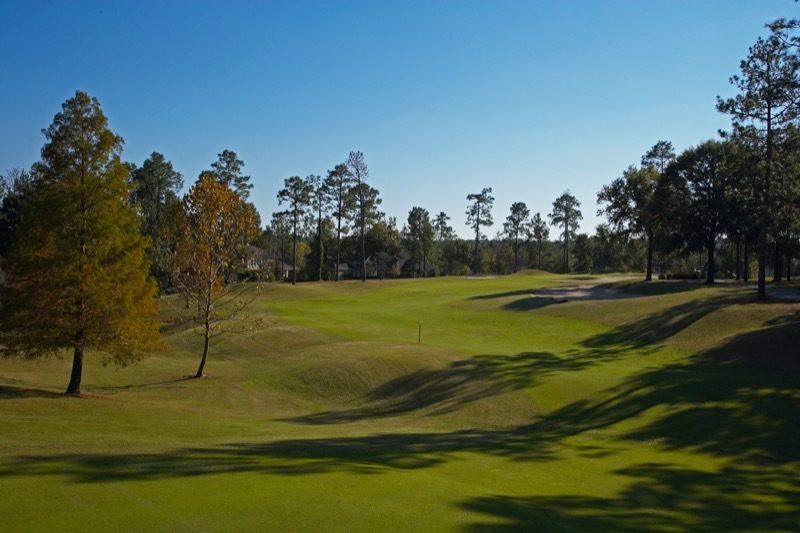 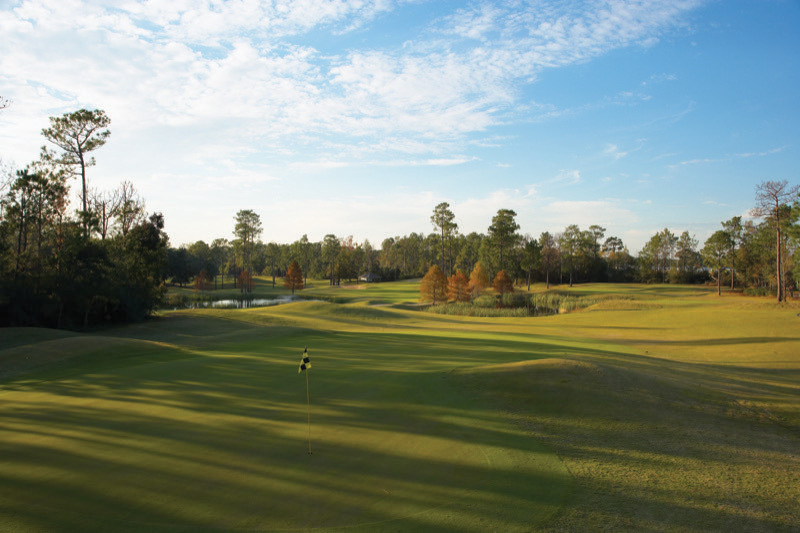 Expertly crafted by Earl Stone into a 27-hole championship facility, TimberCreek features beautifully undulating and forested terrain more reminiscent of the inland Carolinas than the coastal topography one might expect so close to the Gulf of Mexico. 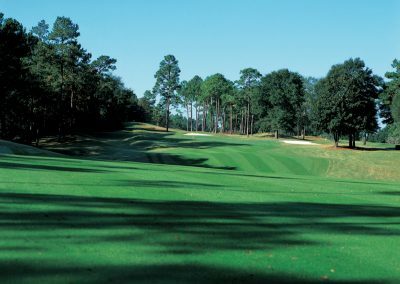 Spacious, flowing fairways and immaculately manicured playing surfaces have been artistically sculpted from a forest of flowering Magnolias, Dogwoods and Loblolly Pines. 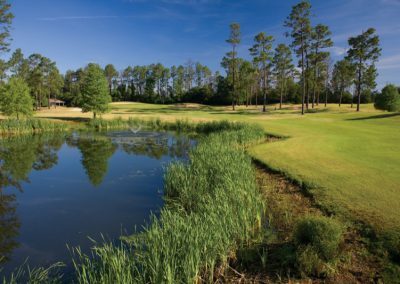 The wetlands of D’Oliver Creek meander throughout the property, accentuating the natural beauty of the course while offering strategic challenges for golfers of all abilities. Located just 1/4 mile north of I-10, TimberCreek provides a great additional playing option while traveling to or from the beaches of Gulf Shores.